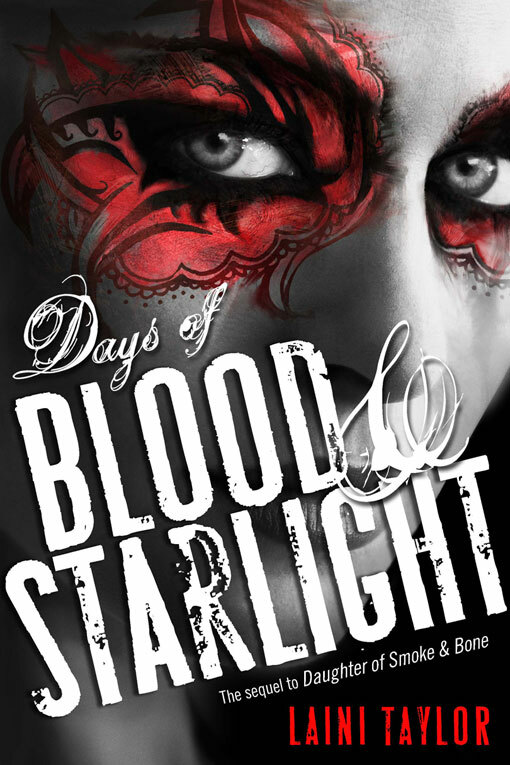 I am seriously anticipating Days of Blood and Starlight, the sequel to Daughter of Smoke and Bone, especially when Laini Taylor is making such blog posts and further Russo-inspired YA like Shadow and Bone (which is so absolutely stunning) is making my wanderlust for Eastern Europe worse. 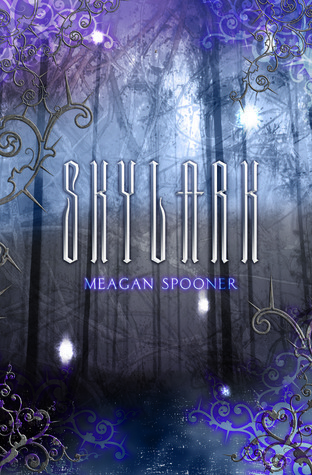 Likewise, Meagan Spooner's upcoming debut, Skylark, is very exciting. I'm actually on the official blog tour, so watch this space for a uber awesome interview with the loverly lady. 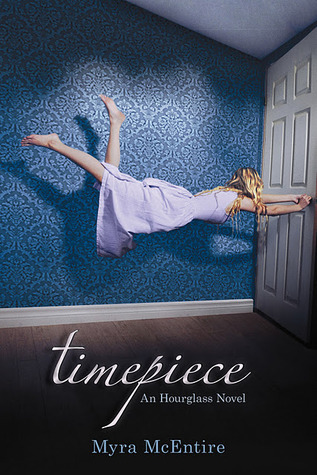 And I know you're thinking Nina, honey, you must be a month behind because Timepiece is already out! Well, the HSC is doing horrible things to my mind and the few torturous months that was between my finally reading Hourglass and its sequel's release just flew by! I ordered it off Book Depository as soon as I figured out it was out and leaving it on my desk will motivate my through my Trial exams, hopefully! You are all quite aware of my self-professed geekiness, which we all know has been demonstrated time and time again with my gushing over my superheroes. Some of you were witness to my near breakdowns in the weeks before the Avengers (which I still cannot articulate about to any extent), and lo and behold, we are here again. Batman, my sweetheart, the central force in my childhood, is coming to a close in Nolan's universe with the Dark Knight Rises, and it is a sad, sad day for all cinephile-superhero-crazies. I don't know if I can afford the midnight session of this, and I've already had to scrap the nine-hour trilogy session at the theatre. (Damn you, HSC! DAMN YOU!) Anyway. My initial Marc-Webb related anxieties has fizzled away into gosh-EStoner-Garfield-aren't-you-wonderbar-ness and I shall be seeing The Amazing Spiderman next Tuesday! So, whoopee! Now, my final high school year and the HSC is nearing its final legs, and with that comes university applications and Open Days and a whole lot of people changing the default question of "How's school?" to "What are you doing next year?" All I know is that I'll either be at UTS or at Sydney, doing one Communications degree or the other. I actually cannot for the life of me figure out which one. If you have an opinion on the matter, please, feel free to voice it. I could do with all the advice - all of it! How about you? What's been on your mind this week? Any releases you're anticipating? Anything you've watched or read lately? How are you feeling? Thanks, I definitely need it. I saw Brave on Tuesday and enjoyed it (mother/daughter story - powerful) and recently finished the Millenium book trilogy and those were amazing despite crime fiction not often featuring on my reading list. And how are you? :) Sorry that I can't provide any insight into which Communications degree you should choose, but I can relate with the stage where everyone's first question is "so what're your plans for the future?" I've never read the Percy Jackson books, though my brother is well and truly devoted to them. He's pretty psyched for the new releases. I think I'm going to see Brave next week with my little cousin - good to hear it's good. And I ADORE the Millennium trilogy. It's okay, my love. Not many people have really given me advice as to which one I should choose. I'm going to have to be really switched on at those Open Days. And get a high enough mark to get in. Fingers crossed.